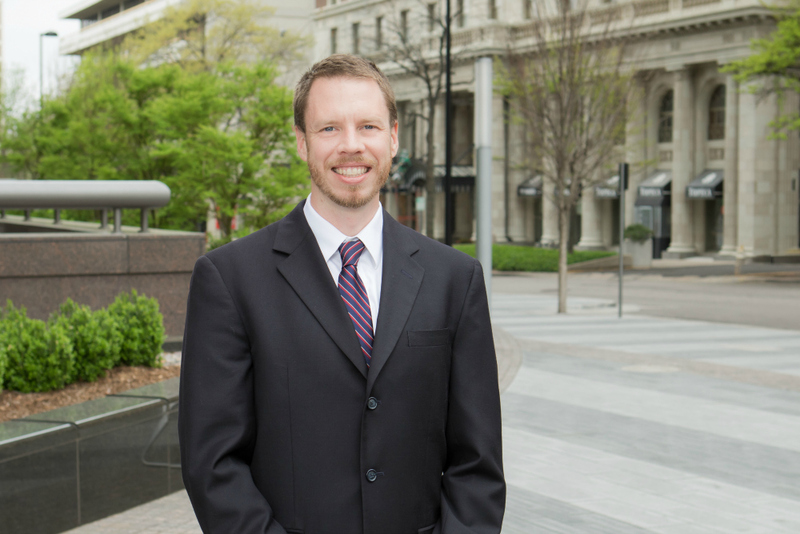 GableGotwals Welcomes Michael Scoggins as an Associate Attorney in the Tulsa Office. Michael Scoggins joins GableGotwals as an associate in the firm’s Tulsa office. Michael’s primary practice will focus on business transactional law. He is a graduate of the University of Tulsa College of Law and received his undergraduate degree from Furman University. An ultra-distance endurance athlete, Michael trains for and competes in 100-mile running races and Ironman-distance triathlons. He has lived in Indonesia and the United Kingdom and traveled extensively in Asia, Africa, South America and Central America.